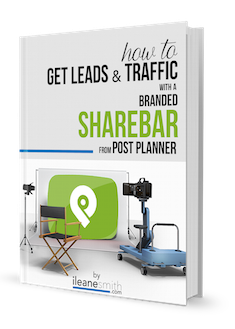 PostPlanner's Sharebar adds your branding to everything you post on Facebook and Twitter! How would you like to add your Call to Action to every post you share on Facebook? With a customized Sharebar from PostPlanner you can collect leads, get traffic to your site, sell affiliate products, grow your Twitter following, and get more likes on Facebook! 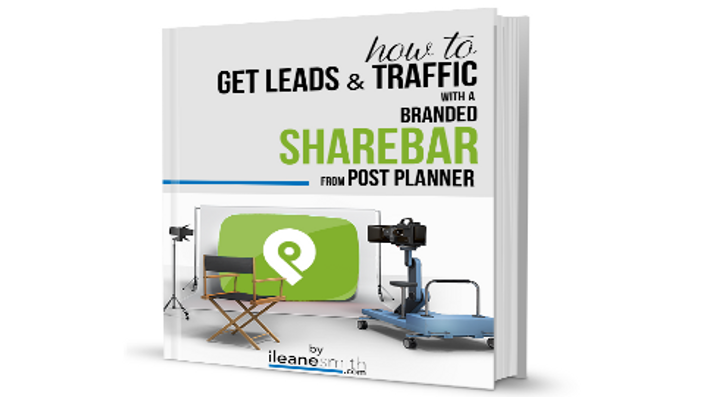 I'll show you how easy it is to set up your very own customized Sharebar on PostPlanner in less than 5 minutes. I started blogging back in 2009 and since then I have been helping bloggers live out their dream of making money online. My primary blog Basic Blog Tips, is one of the most popular blogs on the web to learn about blogging, social media and YouTube. It's been viewed over a million times and appears on countless lists of top blogs to follow. 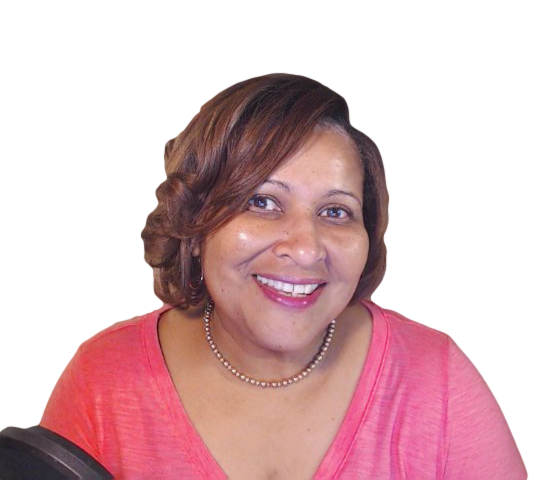 I have over a quarter of a million views on the Ms. Ileane Speaks YouTube channel where I've posted over 160 video tutorials. I'm active on every major social media platform including Twitter, Google+, Pinterest, Facebook and even Instagram and have thousands of engaged fans and followers. I'm often asked to share my expertise in interviews and I've been featured on Black Enterprise, Shout Me Loud, and Google+ Hangout shows including The Mia Connect Power Chat, Blogging Warfare, Relationship Marketing, Podcasters Roundtable and the Manly Pinterest Tips Show. This course is offered for free to everyone so they can get an idea of what it's like to learn with Ms. Ileane! Hopefully you will enjoy the course and get so much value out if it that you will consider enrolling in one of the paid courses here. Can I request a course? Yes, you can leave a voicemail with your question or request for future courses here.